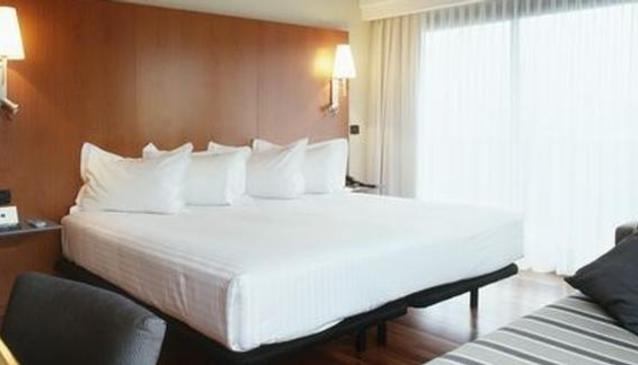 The AC A Coruna is a contemporary 116 bedroomed hotel located in A Coruna’s new business district. The hotel is near the city centre, and about 7 km from the local airport. Designed for business travelers, the hotel includes meeting rooms and a gourmet restaurant. For an additional fee, guests can access the Casa del Agua, a thalassotherapy centre that uses seawater for healing therapies. The hotel is part of the AC hotel chain.